One thing I love about the 2015 Pop Sugar Reading Challenge is that it’s forcing me to break out of my typical “cheesy romance novel” books. As I “patiently” wait for book four in the Stephanie Plum series I’m working my way through some other prompts of the challenge. One is short stories & I caught the perfect book for it for free on Pixel of Ink one day. 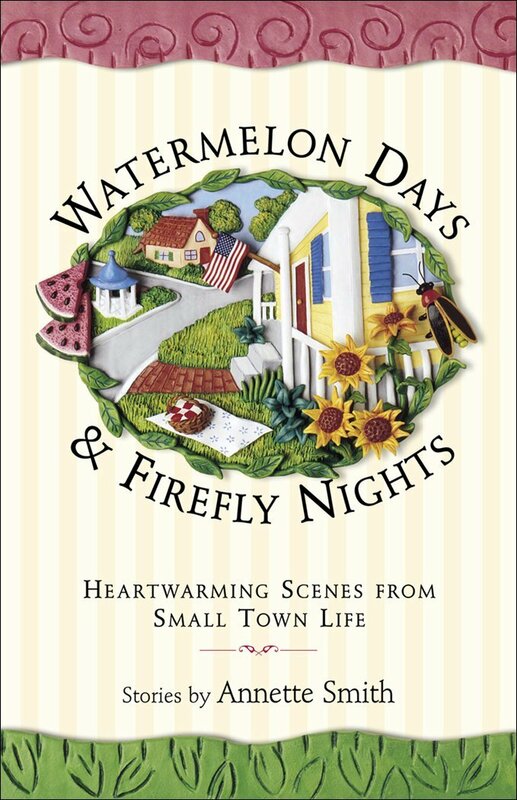 Watermelon Days and Firefly Nights: Heartwarming Scenes from Small Town Life by Annette Smith is a book filled with short stories from a town called Ella Louise, Texas. 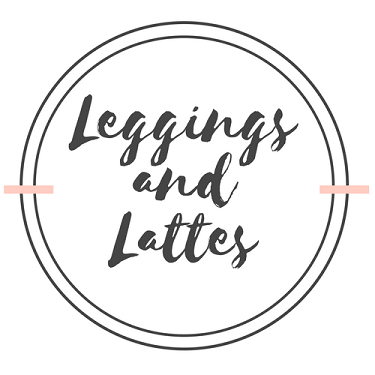 With a population of 3,482 everyone know everyone and their business in Ella Louise. The book opens with the Okra festival in Ella Louise, the only major event of the year. The summer event is meant to draw in people from other communities to experience the life of Ella Louise as well as their pride and joy, Okras. Each short story tells the life of a different character. Some characters overlap stories, like Dr. Sarah Strickland. She seems to appear in 90% of them but only three focus on her and her family. Stories in this book give you a warm fuzzy feeling about marriage & relationships. Stories like Faye Beth & Harvey. Every Tuesday Harvey brings Faye Beth a new bouquet of flowers. He changes it up every week, sometimes daises, sometimes roses. She displays them for everyone to see on her desk. The following Tuesday she discards the almost dead flowers and replaces them with the new flowers. In return, every morning Faye Beth gets up and makes Harvey his breakfast. Many question her on this since all he eats is fruit loops. She explains that he likes them soft, so while he showers she fills the bowl up with fruit loops and milk so when he is ready to eat them, the have softened. It’s not all good times, friendships like Tiny and Sugar remind you that sometimes you have to compromise for a friend. When Tiny needs a new kidney, Sugar is able to step up and help. Her recovery wasn’t easy but it was worth it she tells you. As the book ends we are invited to experience the first (and flash forward to the fifth) annual gumbo contest. Our story teller never fully introduces himself but he (or she?) alludes to the fact that they are only a visitor who visits Ella Louise from time to time. While you don’t become attached to one individual character throughout this book, it is possible to become attached to the small town charm they all seem to share.